If it is not possible to meet all of the requests in any one of the categories described above, the City Council will prioritise the requests by reference to distance. The City Council sees the benefits of children from the same family attending the same school and gives priority to brother and / or sister connections in its policy for allocating places. The definition of brother or sister includes step-brothers, step-sisters, half-brothers, half-sisters and adopted brothers and sisters living at the same permanent address. However, where schools are over-subscribed no guarantee can be given that places will be available for brothers and sisters. One of the aims of local schools is to serve its neighbourhood and develop links with the local community to strengthen the school and the community. The area served by a school is known as the catchment area and details of specific catchment areas are available from https://www.coventry.gov.uk/catchmentareas. In this situation applications for a place should be made in the normal way. The Authority recommends that the parent/carer contact the preferred school to discuss the matter in more detail prior to submitting the application. If the parent/carer then decides to defer entry, a place will be reserved until the child starts as long as they start within the academic year. The Authority cannot allocate it to another child. Parents/carers cannot assume however that an application for a deferred entry place will be successful. It will be considered alongside all other applications in accordance with the general City Council admissions policy. Where a parent/carer of a summer born child wishes to defer entry until the following academic year, and wishes their child start in reception, this will mean the child is taught out of their normal age group. They should still make an application at the usual time but must notify us on the application that they will wish to request a place out if the normal age group. Parents/carers will then be contacted to discuss the matter further and should note that there are no guarantees that such applications will be successful, but that each case will be considered individually. 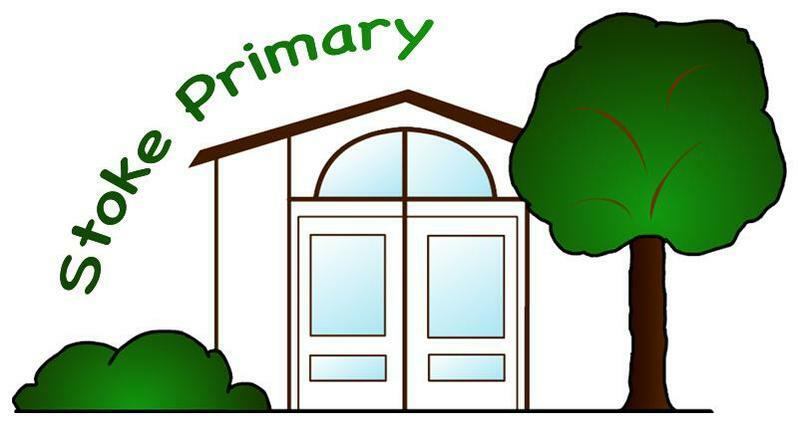 Parents of children already attending Nursery Classes will also need to complete an application form in order to request a place at their preferred Primary School. The policy of the City Council is not to provide nursery classes at every school, but to provide classes which serve a wider area than the school’s catchment area. The number of part-time places available in a nursery class therefore often exceeds the number of places available in the Reception class in the same school. The City Council cannot therefore guarantee that a pupil who is admitted to a school’s nursery class will be admitted to the same school. The Authority cannot always offer places at a preferred school. If this is the case the child's name will be automatically placed on the Waiting List for community and voluntary controlled schools. If places become available, the Authority will allocate the places in accordance with the oversubscription criteria. Applicants may therefore move both up and down the list depending on whether others joining the list meet a higher ranked oversubscription criterion. Waiting Lists will remain in operation until the end of the 2016 Autumn Term. Thereafter, parents will be required to register their interest in the preferred school at the beginning of each term, otherwise they will be deemed to have withdrawn their interest. The admission number for the school is 60. This represents the capacity of the school to admit pupils at the normal age of entry in the academic year 2017/18.